During the last few months, the words "Be Grateful" have been playing in my head over and over. I tell my children they should always be grateful for everything, no matter what. Sometimes, I know as an adult, I can fall short in the "Be Grateful" attitude. Last winter, I was driving by and saw that someone had trashed all these reclaimed boards. 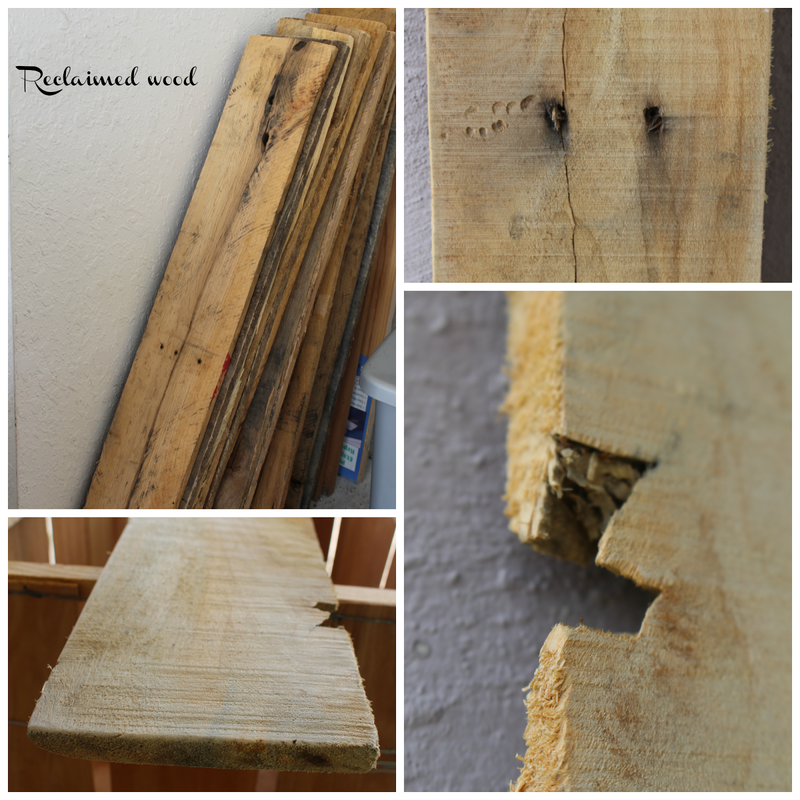 As a junkholic, I stopped in front of the big old pile of boards, and had my adult son put them in the trunk of my car. (giggle, yes he was not happy) I have a few projects in mind for these lovelies, but today I am sharing one of them. 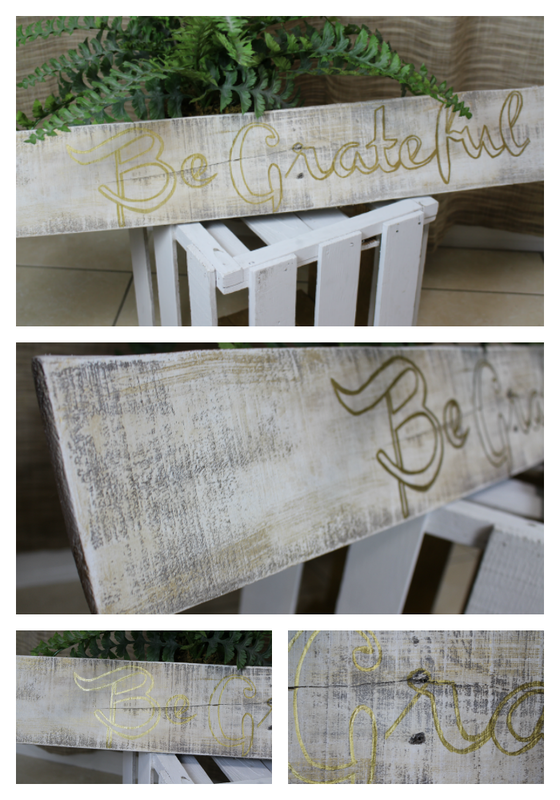 I created a "Be Grateful" sign. I know everyone and their mama has done them, but this is a reminder to me and for many of us in this day and age, to remember to be grateful. Don't take for granted all you have been blessed with. I thank God for the day, my family, my home, food and health. I am teaching myself and my children to cultivate an attitude of gratefulness. 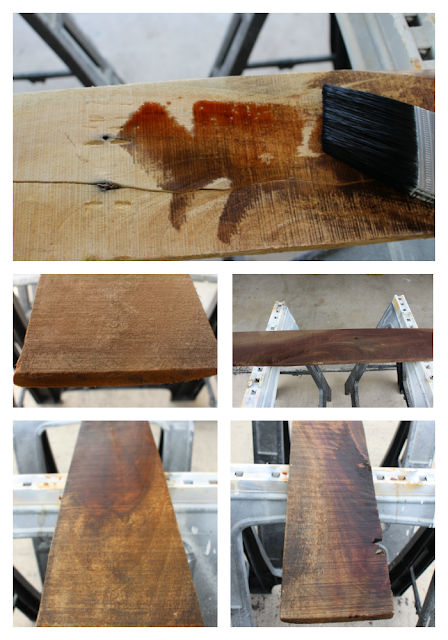 I have a jar of vinegar and steel wool and I applied a coat of this to the board. I left it outside because this Florida sun will dry this board in 5 minutes. 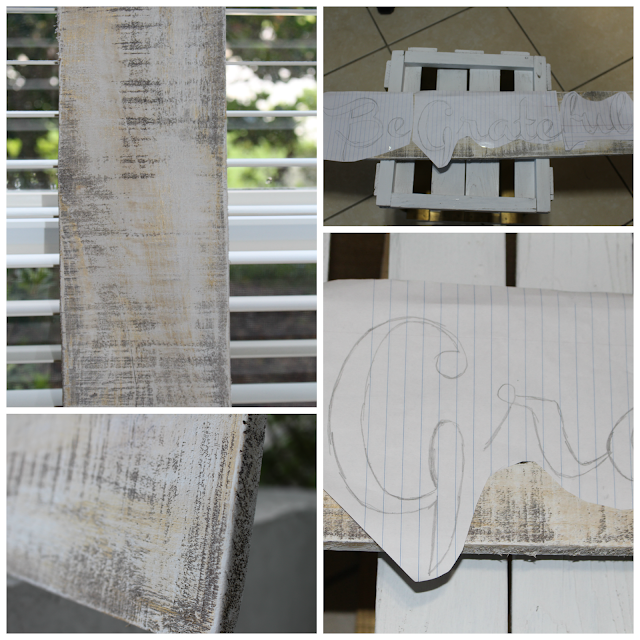 After 5 minutes, I applied a whitewash over the board and let that dry. I dried brushed Glorious Gold "by Americana". 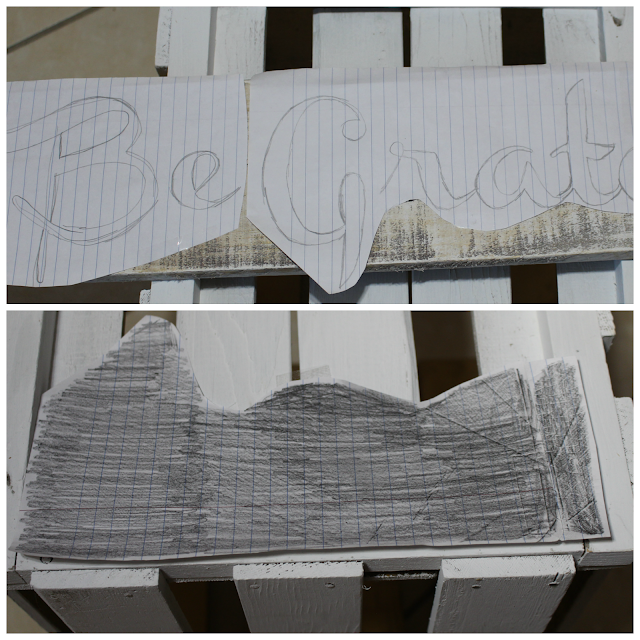 Next I created the words "Be Grateful" by hand and rubbed the back of the paper with pencil. I traced the letters to create an outline on the board. Once I was done, I took out my gold oil based Sharpie and followed the lines. Here is a close up of the board before I created the lettering. This lovely sign is going up in my office/homeschool wall gallery so I can always remember to "Be Grateful". Thank you for being here and I love to hear from you, so leave me a comment. I love signs and love the weathered look of this one. Thank you for visiting me toay. I love the way you used paper and pencil to create sign. I think I might be able to make this one! Thanks for the post. This turned out darling! Great job! This is so cute! I love how simple it was to make! Beautiful! Love the distressed look. This is so pretty! What a nice reminder to think about your blessings. What a great reminder to be grateful! I love how simple this project was, and I love that you used the gold Sharpie. I'm not very good with DIY projects but this seems like something even I could do! Very nice!! I love this Be Grateful! Love this. We all need reminders to be grateful. I did NOT get this creative gene!!!!!!! It turned out great, and I hope you're still enjoying it. And yes...I AM grateful. Every. Single. Day. Love your sign and creative way you did it. Love, Be Grateful! I fall short on during this. Thanks for the reminder.